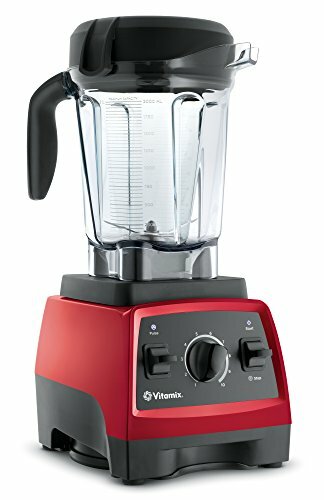 Looking for the best blender for Indian cooking in the USA? We've got you covered. Here are 7 blenders that are perfect for grinding spices, making chutney, dosa batters and many more key tasks in Indian cuisine. Why Are These Blenders Great for Indian Cooking? With 10 different speeds to choose from, you can easily perfect the texture of all of your foods that you are making. Additionally, the pulse feature allows you to coarsely chop and break up items like spices or easily create chunky sauces or soups without any problem. Thanks to the 48 ounce jar, you can easily blend a larger amount of food for your entire family without having to worry about working in batches, which can save you a lot of time in the kitchen. With a cord length of 4.5 feet, this blender can stretch from its outlet in the wall, making it very easy to maximize the countertop space in your kitchen. Thanks to the stainless steel jars on this blender, you won’t have to worry about a transfer of smells or flavors, no matter what kind of spices you have been working with - even curry! With three jars to choose from, you can easily grind and blend small batches of spices, batters, chutney, and sauces without having to wash the cup between each item you are blending. 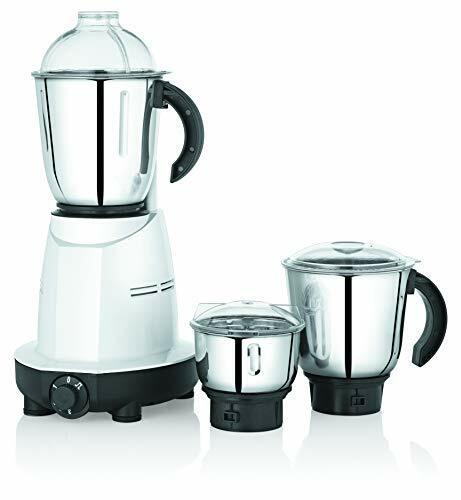 Rather than worrying about damaging the motor on your blender when cooking Indian food, you can rest assured that the motor on this blender from Premier will trip if there is too much power drawn, which will keep the motor from being damaged. Not only can you use this blender hands-free so that you can keep working on other prep work in the kitchen while you are cooking, but, because it comes with a number of jars to choose from, you won’t have to stop and wash.
Additionally, there is a lid for one jar, so you can prep your food ahead of time and store it in the fridge. This is a great way to decrease the amount of time that you spend cooking each day. Because the jars can hold up to 45 ounces, you can easily make large batches of sauce for your meals. 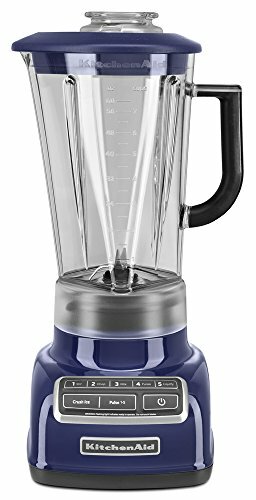 You can easily set this blender to run and then forget about it, making it easy to keep your hands on other things in the kitchen. The five-sided jar works by actually pulling food towards the blade so that you don’t have to worry about using a tamper to make sure that everything is blended evenly, while the smaller four-sided jar is a great option if you want to grind Indian spices or grain or blend smaller amounts of food. Even the toughest ingredients can’t stand up to the strong and powerful blades. The large jar means you can make huge batches of dosa batter all in one go. You won’t have to worry about sauces or batters leaking out of the jar when you use this blender as the lid fits securely and snugly and won’t vibrate out of place when the blender is working. Thanks to the 6-blade assembly, you will be able to easily blend ingredients and grind spices significantly faster than you can with other blenders. The large jar isn’t just ideal for mixing up a huge batch of batter for your entire family, it is also very easy to clean and won’t retain odors or flavors when you are done with it, which can be a huge problem with some blenders. Lots of cup size options. 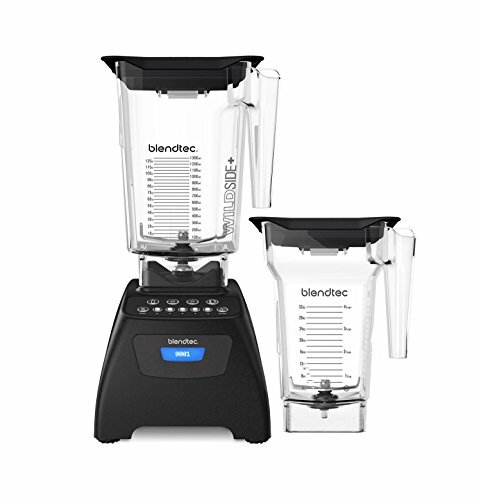 Not only can you stagger your blending, thanks to the pulse mode on this blender, but you can also quickly and easily liquify, puree, mix, chop, or stir quickly and easily with 5 pre programmed buttons. The patented pitcher is designed so that it will not shatter, scratch, or stain, and it can be put into the dishwasher when you are done using the blender so that you don’t have to spend as much time cleaning up after yourself. 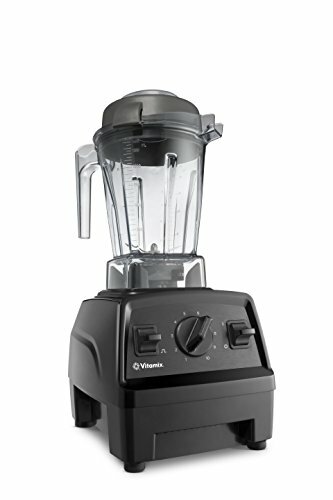 The motor control on this blender sets it apart, as it will sense the contents in the jar and maintain the best speed for powering through the ingredients. Unlike other blenders that have difficulty grinding small amounts of spices at a time, this blender can easily switch from grinding spices to powders to creating batters in a matter of minutes. 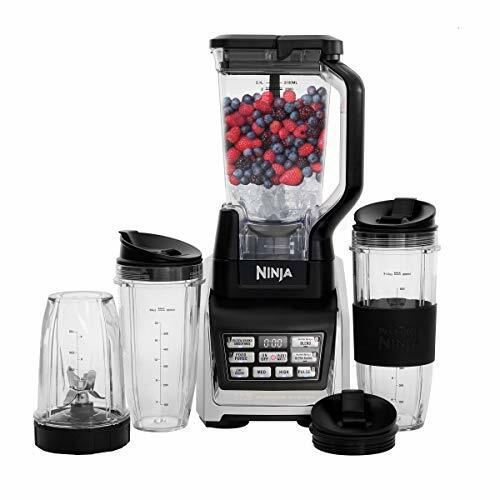 No matter how long you are going to use this blender to prep your meal, you don’t have to worry about it overheating, as it comes with a cool-running motor that will keep it nice and cool and prevent major problems. 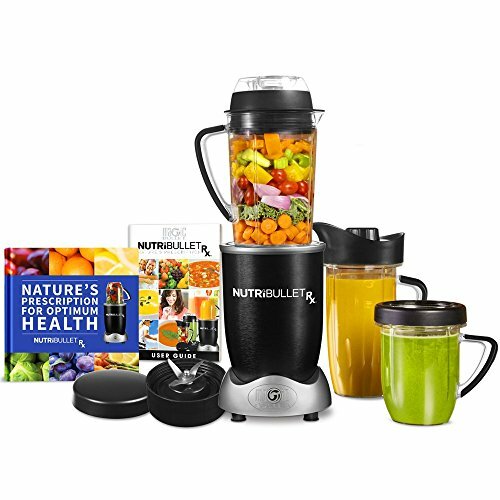 Additionally, this blender is equipped with incredibly powerful stainless-steel blades that are designed to tackle even the hardest spices that you want to grind and do a wonderful job blending, chopping, and emulsifying, as well.